TRAILER: Ever since its world premiere at the Sundance Film Festival in January, reviewers and audiences have been raving about Call Me By Your Name, a “beautifully filmed” and “strongly acted” coming-of-age indie, directed by Luca Guadagnino and written by James Ivory, based on the acclaimed novel of the same name. 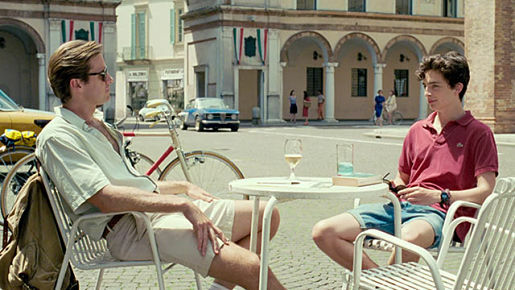 Earning lots of critical huzzahs on the road to Oscar night, Call Me (view the trailer HERE) chronicles the romantic relationship between Elio Perlman (Timothée Chalamet), a 17-year-old living in Italy, and his father’s American assistant Oliver, played by The Social Network’s Armie Hammer. Picked up by Sony Pictures for international distribution and to boost its awards season chances, the film (which recently won Best Feature at the Gotham Awards) feels eerily reminiscent of Tom Ford’s A Single Man and the charming Christopher Plummer-Ewan McGregor Oscar bait, Beginners. TALENT: They don’t call him Big Mac for nothing. Eighteen-year-old Rashawn Mackison knew he wanted to make his final season playing football for Kingston College his most memorable, and by all appearances, he met and surpassed those expectations. 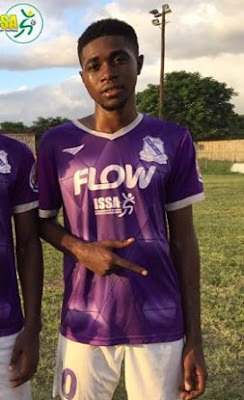 The teen wonder was so on-point this season that he not only won the KFC-sponsored Golden Boot and the MVP Award for the Flow Super Cup, he aggregated the most goals scored – nineteen – during the just-concluded Manning Cup. Admirers believe Mackison, like Alex Marshall, could have a solid future with the Reggae Boyz. BOOK: You don’t just read a John Grisham novel, you experience it. 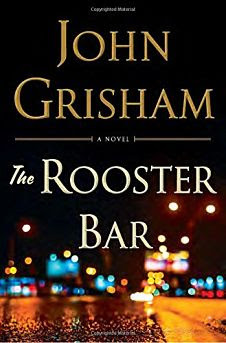 The still-reigning king of the legal thriller has returned to bookshelves with his 25th release, The Rooster Bar (Doubleday), centred on three promising law school undergrads (Mark, Todd and Zola) who realize they have been scammed and are now heavily indebted to the bank that supplied them with their student loans – a bank with an ownership interest in their school! Intricately plotted, The Rooster Bar explores the life-changing sequence of events that play out when these idealistic kids, who hoped to change the world, discover that they are now caught up in The Great Law School Scam. 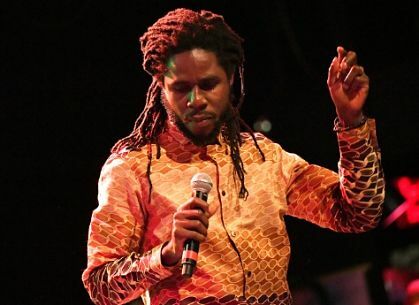 EVENT: After spending months on the road in North America, performing for fans on concert stages big and small, Chronixx couldn’t end the year without blessing his local fans with some of that irresistible roots-reggae goodness that’s just earned him a Grammy nod for Best Reggae Album. The Chronology Jamaica Tour, a two-night concert event, promises an experience to remember, with Chronixx sharing the billing with musical brother Protoje and other special guests. The tour kicked off at Mas Camp on Friday night (December 1) and moves to Pier 1 in Montego Bay on Saturday (December 2).